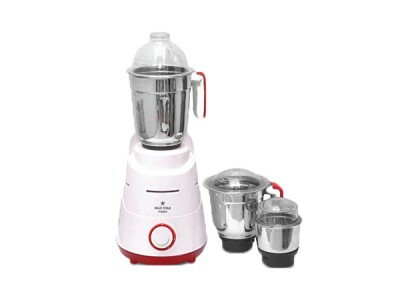 mixing and grinding made so effective and easy with polycarbonate transparent lid for multipurpose jar and mixer mate. 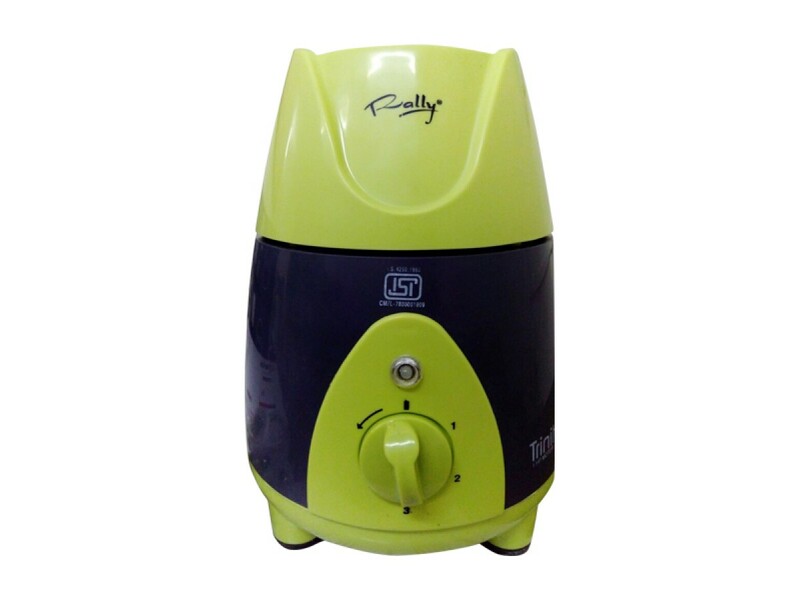 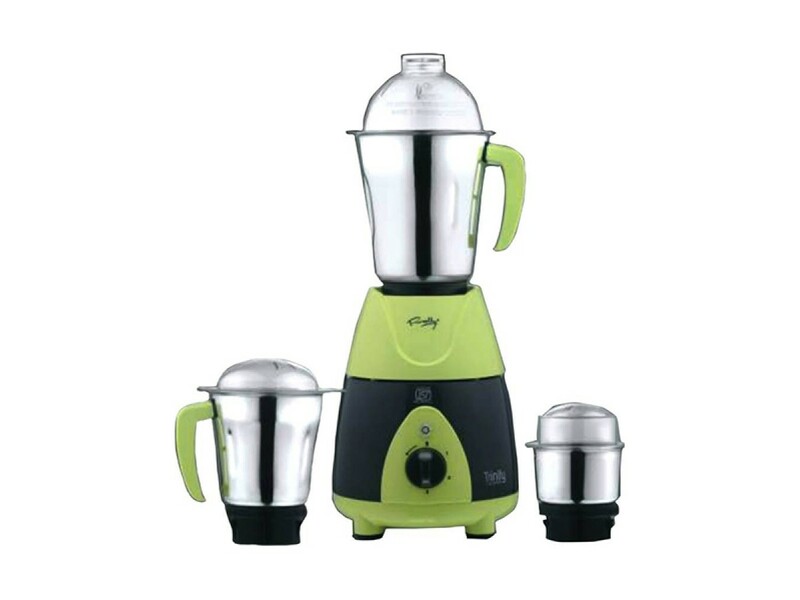 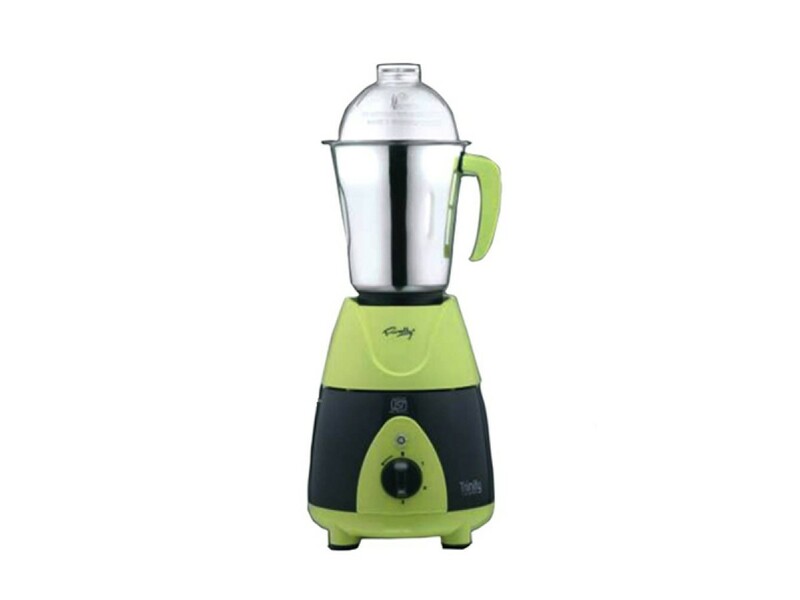 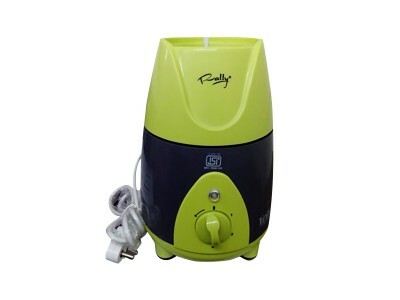 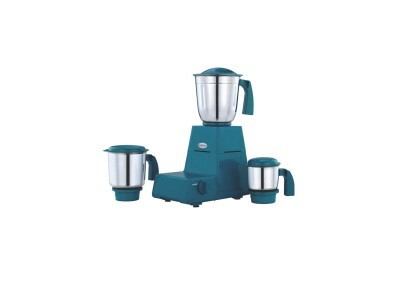 Exclusive 750 watts mixer with easy to carry handle with body.2 years warranty on product & 5 ye.. Elegant Design 3 Speed With Pulse 3 Stainless Steel Jars Anti-Skid Pad (Colour White/Red)..
Buy Maxstar MG08 Classic 550 Mixer Grinder for Lotezy. 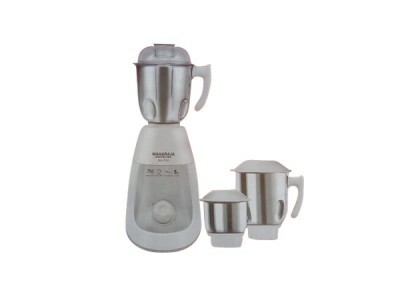 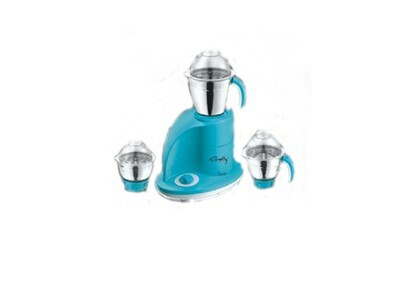 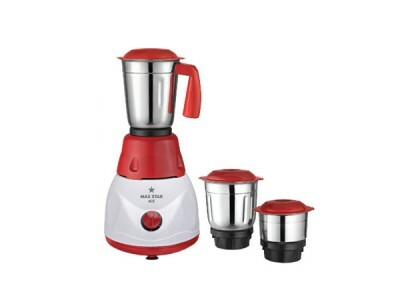 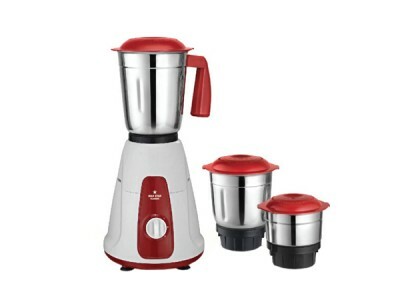 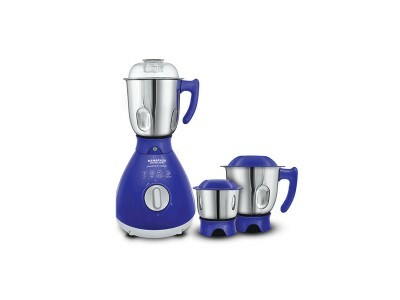 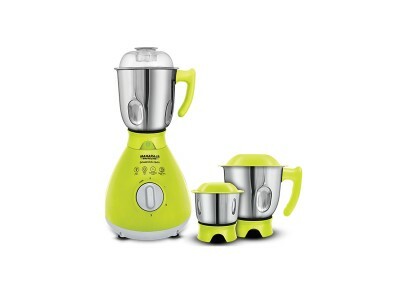 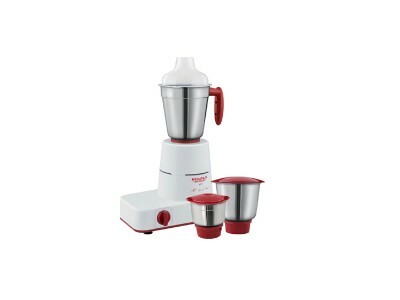 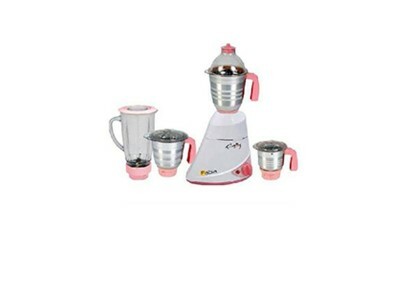 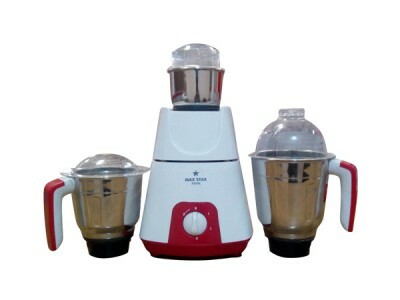 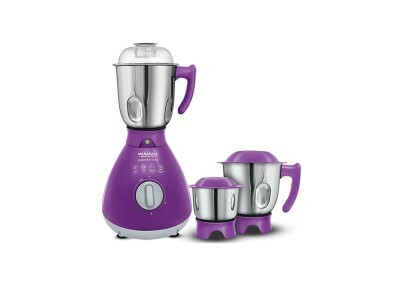 Only Genuine Pr..
Max Star Champ 550W Mixer Grinder with 3 Jars, MG11 is a premium quality Mixer Grinders from Max Sta..
Make chutneys and juices at home with utmost ease using Maharaja Whiteline Joy Max (MX155) 750 W Mix..
An exclusive design by Spherehot, Fusion is designed to be aesthetically and technologically ahead o.. 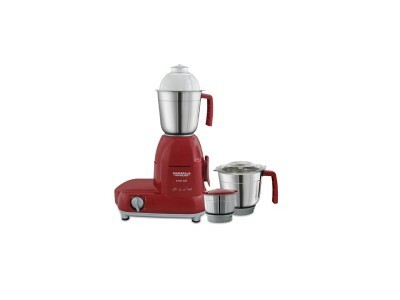 The 750W motor 100% copper winding making it powerful and long lasting . Larger air vents .. 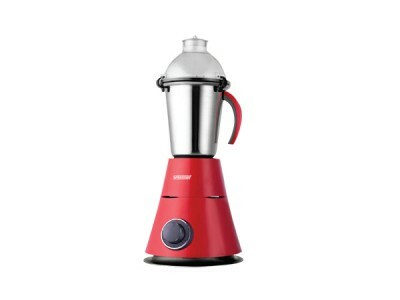 Welcome to Spherehot ... in their class. 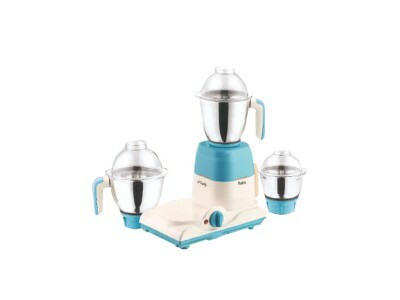 they boast high power efficiency and ar..